To put it simply, they are small groups of 2-5 people that meet regularly to read the Bible to discover what it has to say. This can be anyone from someone who has never stepped foot in the door of a church to a seasoned Christian. Let’s just say it’s not your Grandma’s Bible study, in fact you don’t have to come with any Bible knowledge or experience in reading it. All you need is a curiosity to explore some of the simple yet amazing statements and situations recorded in the scripture and discuss what you are reading. We intentionally keep it simple, straightforward, and uncomplicated. So if you’ve ever wondered what the Bible has to say about topics like becoming soft-hearted, forgiveness, hearing from God, the power of prayer and more, this is a great opportunity to read it for yourself. Really, it is so simple. Just form a group with as little as 2 people and as much as 5. In the Discovery Group Facilitator Guide you’ll find a list of 8 different journeys you can read through. Pick a journey and then start by reading and discussing the first scripture together. Then read the next scripture at your next meeting and so on and so forth. Not sure what to say or how hold a group? No problem. 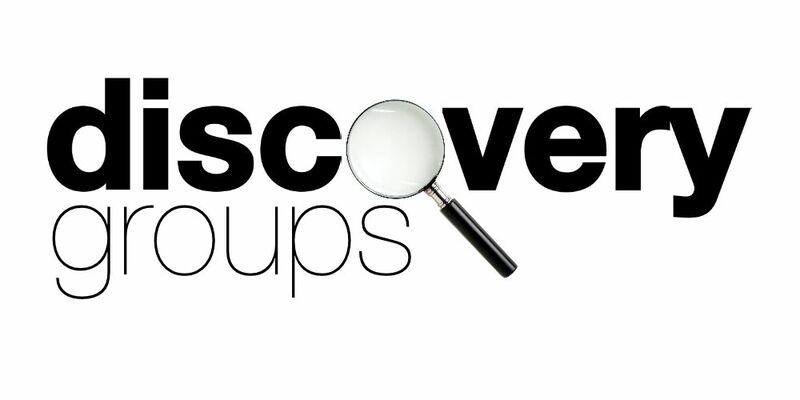 The Discovery Group Facilitator Guide has the whole thing put together and each group get together follows the same format. The groups require no preparation and no Bible guru, just a desire to discover and an open heart and mind. We recommend that you read the information below to fully get an idea of how it works. Anybody and anywhere. Truth is that we have a monthly gathering at LifeSong Church to encourage our Discovery Group facilitators, but you don’t even have to be a member or attend our church. You don’t even have to be a Christian. You just have to be curious. Absolutely nothing! We have all the material published here for free. You can download it, copy it, give it away, whatever you want to do for free. We just ask that you do not modify it. Please use it as you see it. ← What’s Happening at LifeSong?